Everyone likes to get great deals while selling his car but few people can manage it. Getting the price you have demand, is sometime difficult without management. There is lot of things to know before selling you car on appropriate price. You must know that to sell your car is totally different experience. Today, there are different types of traditional and non-traditional methods to sell any car. 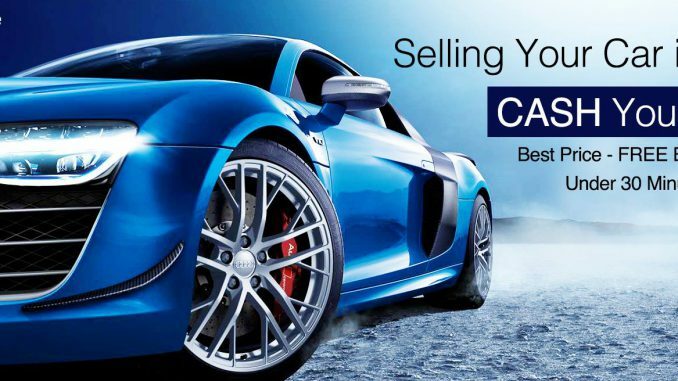 If you are selling your car by the help of dealer, you will feel it simple and risk free. However, it is somewhat difficult to sell car in Dubai on your own. It will take your time and may be costly for you. If you are thinking about “how to sell my car on enjoyable price”, follow the tips given below. 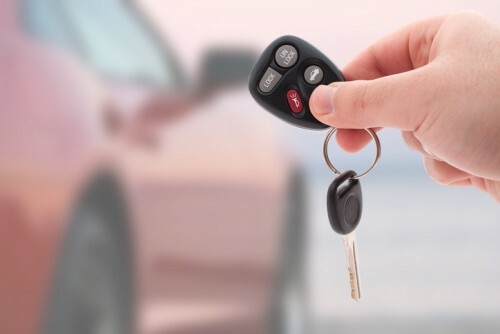 Consolidate key Car history documents (initial invoice, proof of maintenance and repairs made since purchase, changes made …) and put them at the disposal of prospective buyers for consultation. Carry out thorough maintenance and washing of the Car. It will allow you to present it in the best conditions and will show potential buyers that you are a responsible motorist. Items such as floor mats, interior and exterior of the tires are particularly visible, so it might be worth investing in a professional cleaning. If the price of the vehicle is high, it may be cost-effective to make some aesthetic repairs: cracked bumper, cracked windshield, bumpy panel. If larger repairs are required, obtain a written evaluation from a workshop and forward it to prospective buyers. Evaluate the value of the car in the marketplace by referring to reference guides and online sales sites. General condition and mileage play on the value. Be aware that ad prices are negotiable and that a merchant usually asks for more than an individual. Be open to vehicle inspection when a potential buyer asks you. Remember that this is proof of seriousness on his part and that you would probably do as much if you were a buyer. Obtain a standard contract to sell a vehicle to be signed between individuals in order to establish the transaction in a serious and unambiguous manner. If you wish, make it clear on the contract that the sale is “without warranty against latent defects”, which will protect you from any recourse. Agree on a specific date to be concluded. Do not hesitate to ask for a deposit and know that a final payment by certified check will protect you from unpleasant surprises.